We can all agree that cake is the best thing to eat, ever. Right? Making low carb/ketogenic cakes that taste GOOD can be quite challenge. Also, if you are not a baker at heart, they can be down right frustrating to make! 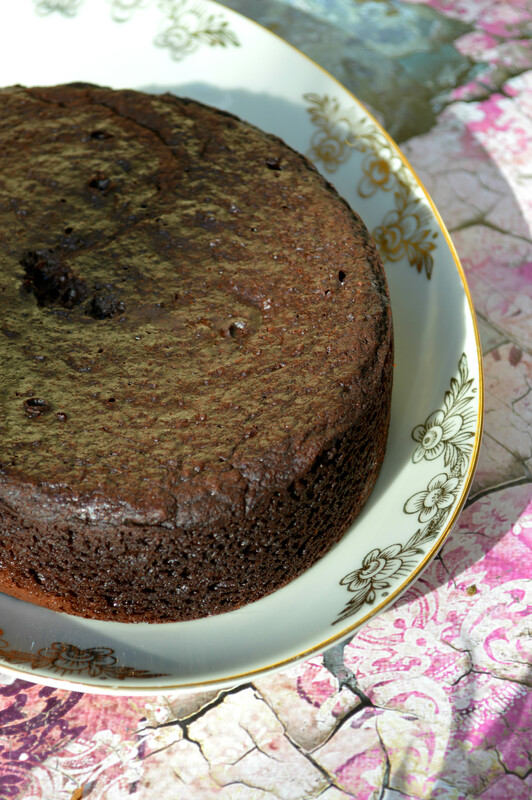 So, I stumbled upon a recipe for a cake made in a slow cooker by Carolyn over at All Day I Dream About Food! It looked easy enough, set it and forget it…well for about 3 hours. 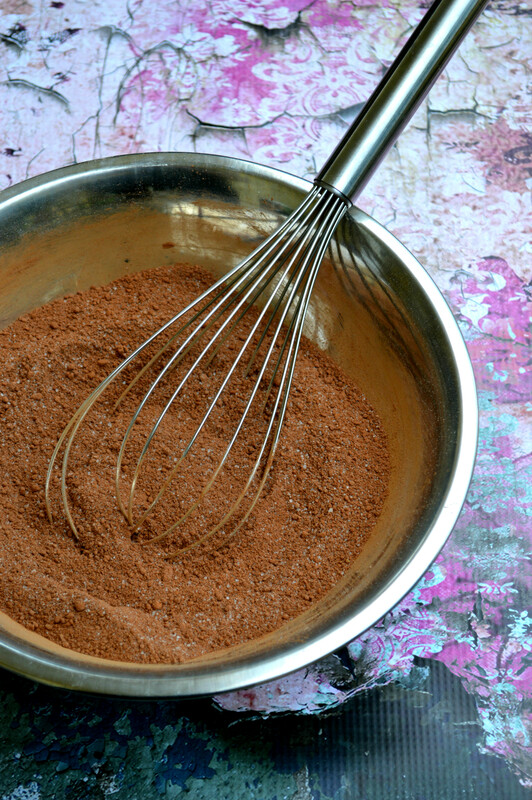 It also gave me a chance to bake with the big tub of chocolate Quest Protein my husband had bought! 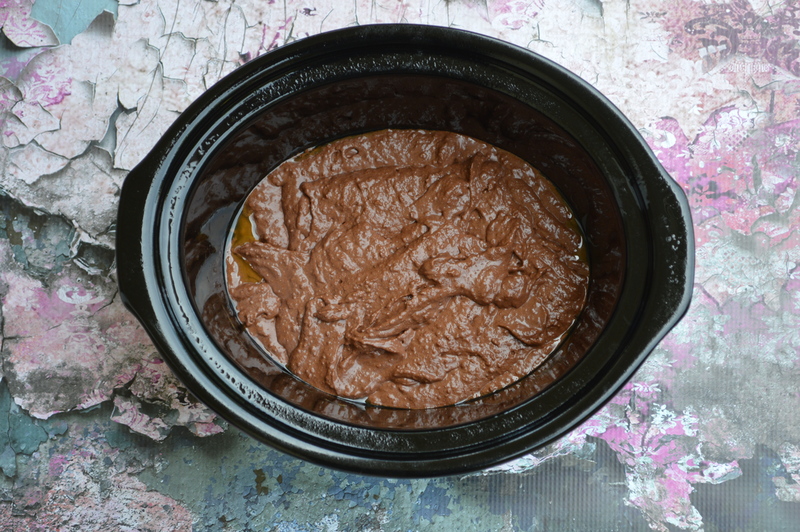 It was simple enough to make, mix all the dry…mix all the wet…combine and toss in a slow cooker! It came out super moist and extremely rich! I love it! So I decided to pair it with a Peanut Butter Cream Cheese Icing! YUM. Honestly, it is so rich you could eat it alone…or maybe some whipped cream! 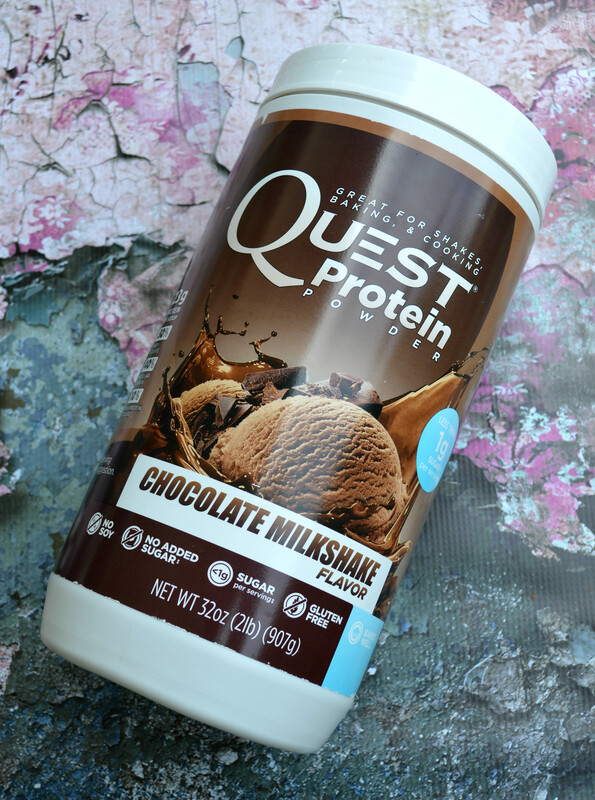 In this post I am also giving away $100 in Quest Protein for you to bake with! You will get three 2 pound tubs! Chocolate Milkshake, Peanut Butter and Salted Caramel! Good Luck! 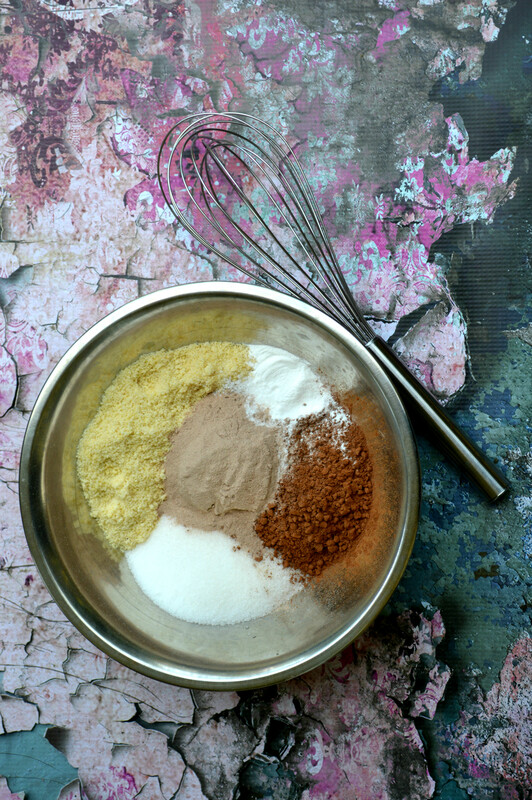 In a medium bowl, whisk together almond flour, sweetener, cocoa powder, quest protein powder, baking powder and salt. 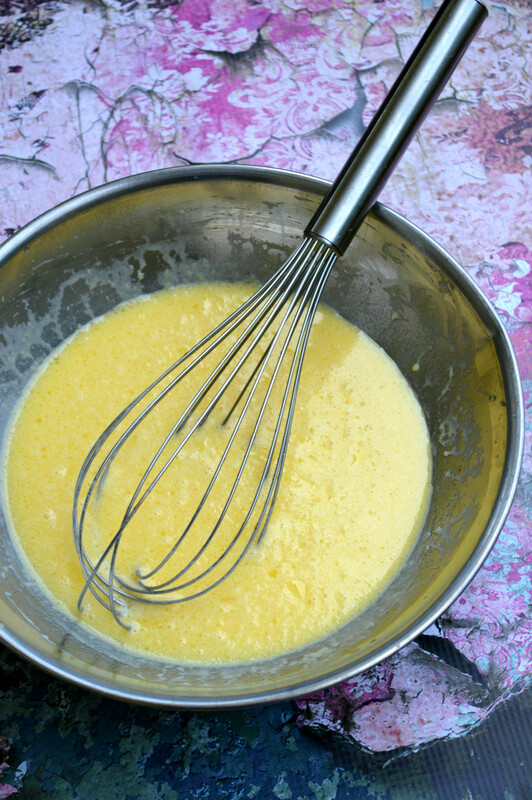 Stir in butter, eggs, cream and vanilla extract until well combined. Pour into prepared insert and cook on low for 2 1/2 to 3 hours. 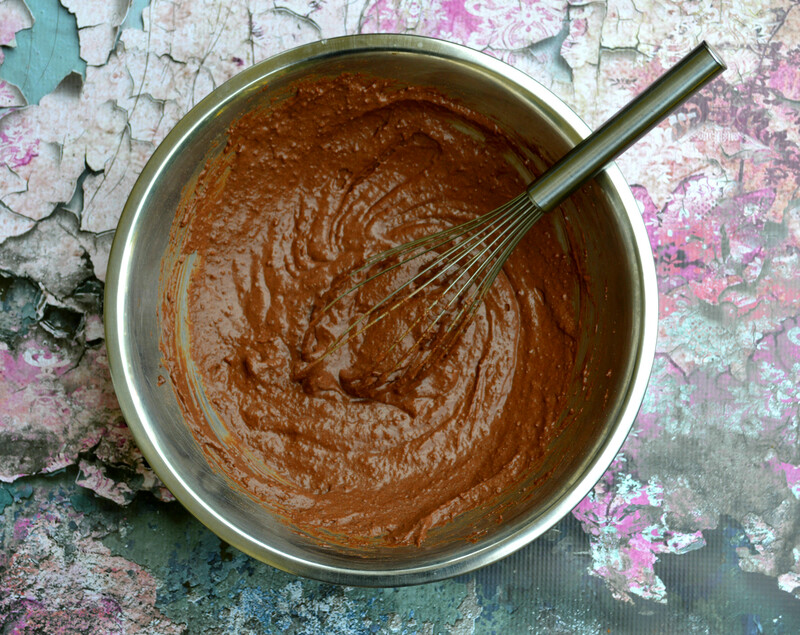 It will be gooey and like a pudding cake at 2 1/2 hours, and more cake-like at 3 hours. Turn slow cooker off and let cool 20 to 30 minutes, then cut into pieces and serve warm. This recipes serves 10 and has about 6.5 net carbs per serving! Great! Is the giveaway US only or can Canadians enter as well? Thanks! Looks yummy! I am definitely going to make this! Just wanted to take the time to tell you that every recipe of yours that I try has always been leagues better than others published before. LOVE this cake. I know this is late but — I’m wondering what the results would be if I baked this in the oven? You’re the best chef in the whole world…. I just want to say that this recipe is beyond great. I actually have made this recipe 4 times now. I keep adding and changing things and so far its great. 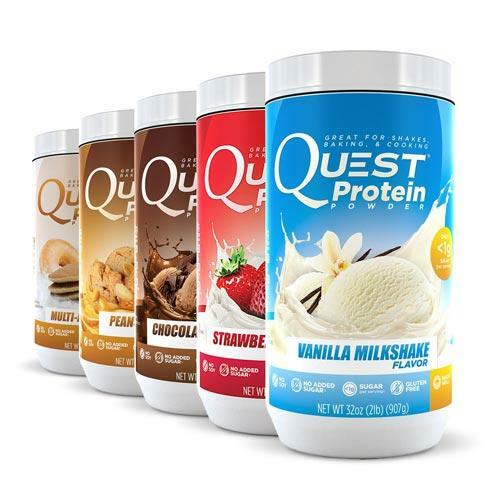 I used some of the peanut butter quest in my last one and the whole family loved it. Thanks so much for posting this for everyone. Its been a hit at home, work, and church. I even got my personal trainer eating it and he absolutely loves it.